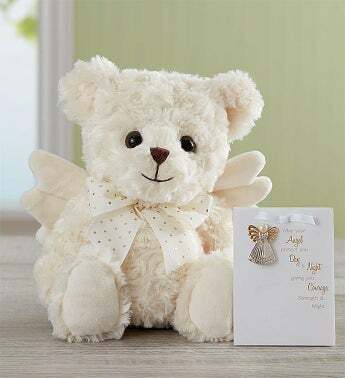 Our heavenly plush “Peace” angel Bear, created by Bearington, is as comforting as a teddy bear can be. 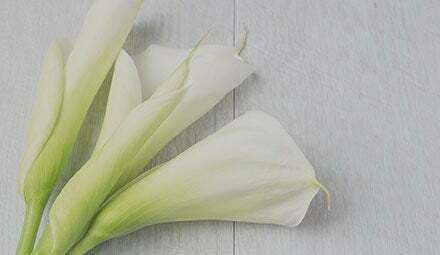 He features a soft, cream-colored coat and sweet angel wings. And we’ve even paired him with a gold-and-silver Guardian Angel pin to provide protection for a new bundle of joy!